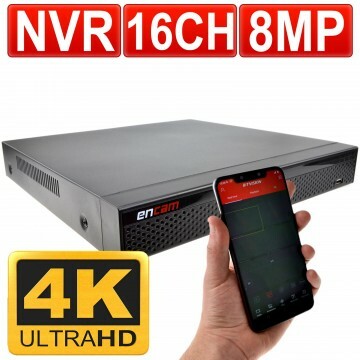 The 4 Channel Network Video Recorder supports 1080p playback as well as Mobile phone or Android live view and USB WIFI connections. 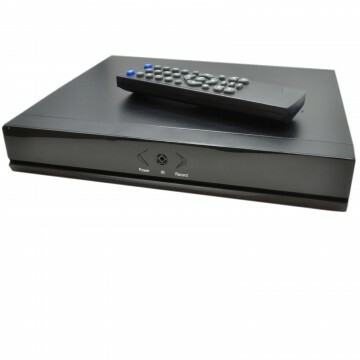 H.264 compression allows a clear image via its HD or SD output. You can also have multiple streams at one time allowing you to keep an eye on more than one camera.